Dragonflies are insects that belong to a group called ODanata. This order of insect is classified by their huge multi faceted eyes. 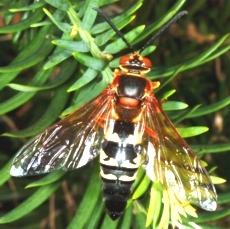 They have two pairs of wings which are transparent and very strong, and are attached to a body about one to three inches long. Dragon Flies eat mosquitos, small insects such as flies and butterflies. 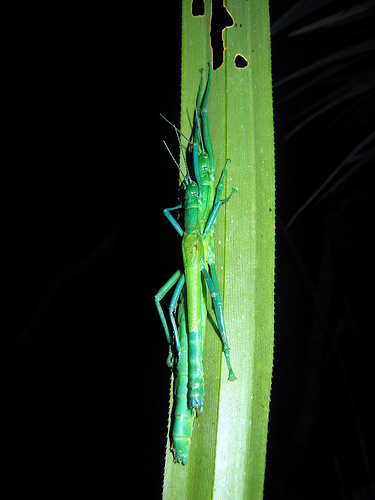 They are found normally in swampy areas or around lakes, ponds or wetlands because they lay their eggs there and the nymphs are aquatic insects. Dragonflies are not normally biting insects although they have been known to bite to get away if held by the stomach. Dragonflies are greatly valued as a predator to help control mosquito populations in infested areas. Dragonflies are known as mosquito hawks in some areas. Female dragonflies will lay their eggs either in the water or near the water, or once in a while on a leaf or floating plant. They largest portion of the dragonflies life is spent as larvae, which live below the waters surface and use internal gills to breath the air they need. 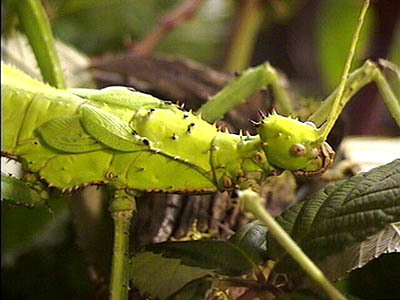 They will eat invertebrates to eat, or even sometimes vertebrate like small tadpoles and tiny fish. In the flying aspect of their lives they live only about four months. In the distant past dragonflies were very much larger. The largest fossil dragonfly ever found was about 35 inches long. This is about 29 inches larger than the largest species known to exist now. They are about 8 inches long. The dragonfly is the fastest insect in the world and can fly at speeds of about 20-30 miles per hour. They will go a distance of 80 miles in a days travel. They have incredible eyesight and can see in a field of vision that is nearly 360 degrees. Do dragonflies eat mosquitos while flying in the air? yes, dragonflies eat mosquitoes when they fly in the air. yes they do…….i want to ask you what is your name..
no, dragonfly never eat paper. Have you ever seen a dragonfly? Yes, I have seen many, they are not deadly though, at least the ones that live by my house, what really cool, is that they can fly backwards, and stay up like a helicopter, they are really cool. I see them as often as i see birds of any kind. where do dragonflies live at???? 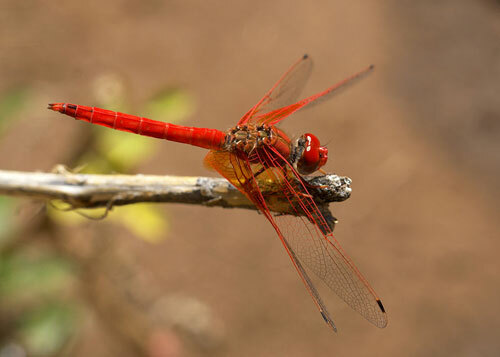 i just found a dragon fly that looks exactly like the picture of the red dragonfly. what kind of dragonfly is it? 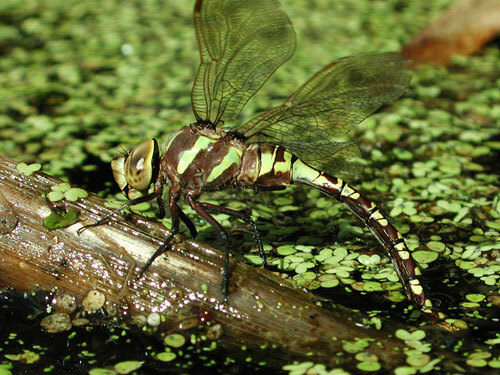 dragonflies live by water and wetlands mostly.that’s where they develop from. you should see what they look like when they are nymphs! So different than when they are actual dragonflies! do dragonflies prefer a certain time to lay their eggs?